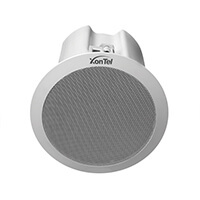 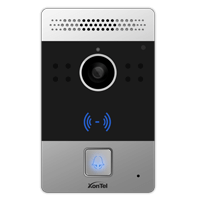 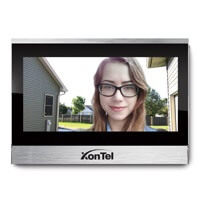 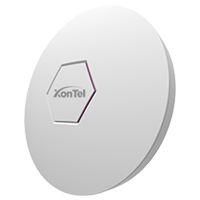 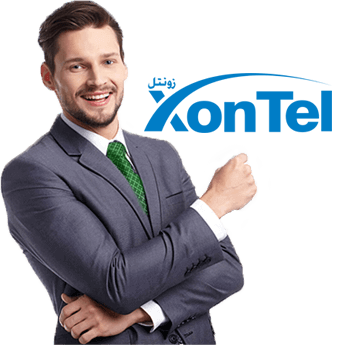 XonTel provides many models of Telecom IP products for companies and home users. 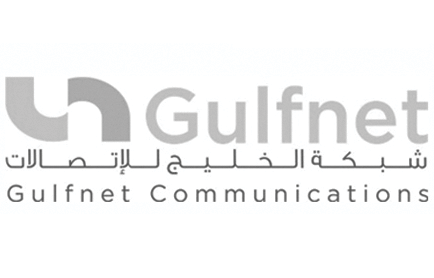 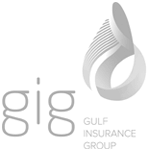 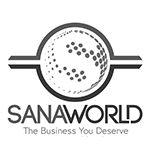 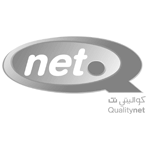 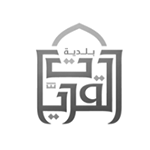 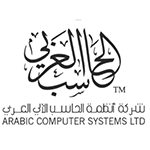 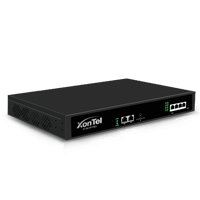 Manufacturing IP Phone and IPBX Systems, Mobile Applications and Web Development, Cloud Services, Network Solutions, CCTV Cameras and Security Systems. 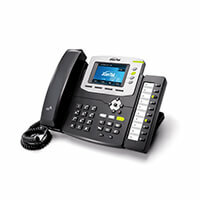 Upgrade your old Analog PBX to a new IP PBX technology at your company and get all IP communications features. 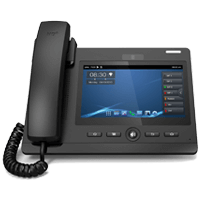 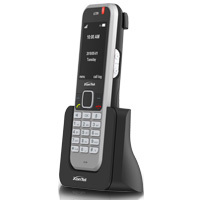 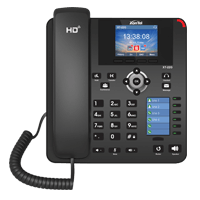 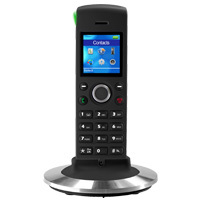 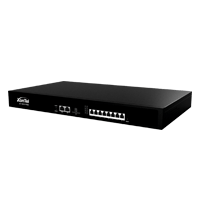 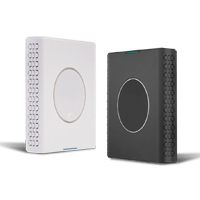 It Supports 8 land lines or 4 GSM & Support 120 Internal Ext and more. 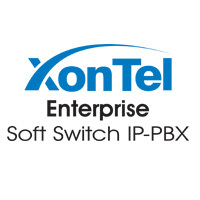 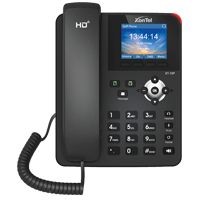 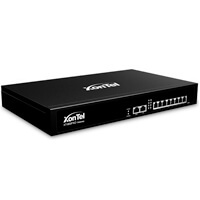 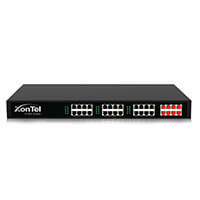 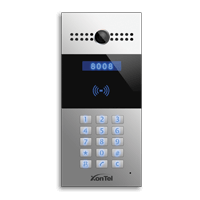 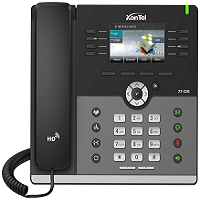 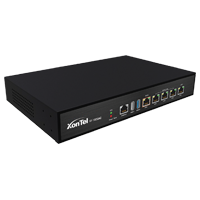 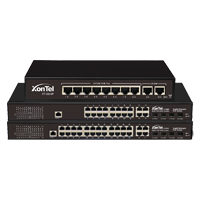 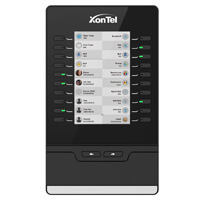 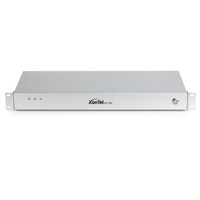 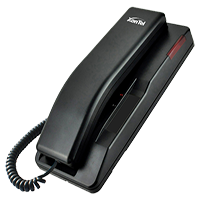 Just get the new XonTel XT-120P IP-PBX now and upgrade your old PBX To IP system.